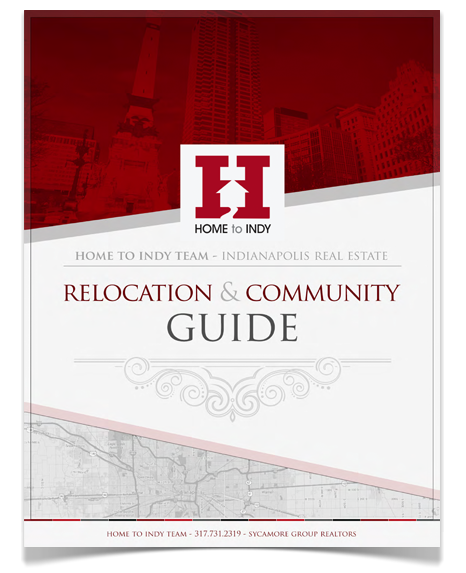 If you're relocating to Indianapolis or simply moving within the city, download our complimentary Relocation and Community Guide for the Indianapolis Metro Area. Our package has the latest information about local cities and towns, parks and greenways, education and local attractions, plus shopping and dining. Not sure where to start or which area of the city may be closest to your new employment? Check our comprehensive list of Indianapolis cities, towns and communities.